UNIQUE is our patient-customised hip prosthesis. 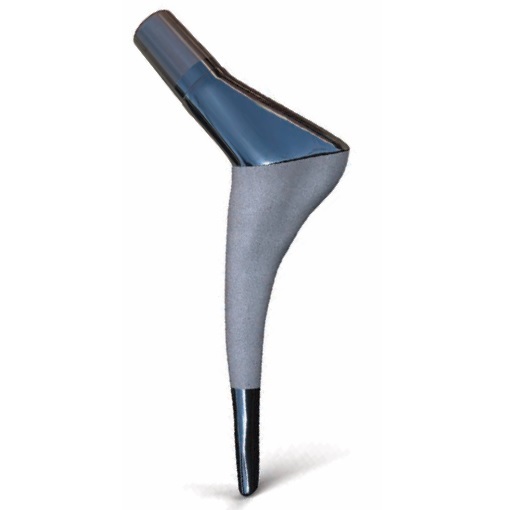 The prosthesis is designed specifically for each individual patient, not least for patients with congenital deviating hip geometries or deviations resulting from, for example, injury. 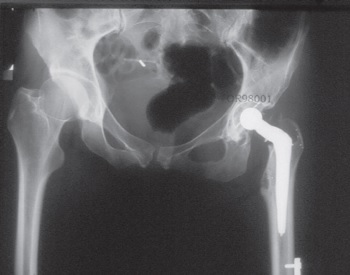 For such patients, SCP’s individually-customised prostheses will often help normalise the geometry in the joint and thus the patient’s function. The delivery time for a UNIQUE prosthesis is approximately four weeks after the receipt of CT images and order. 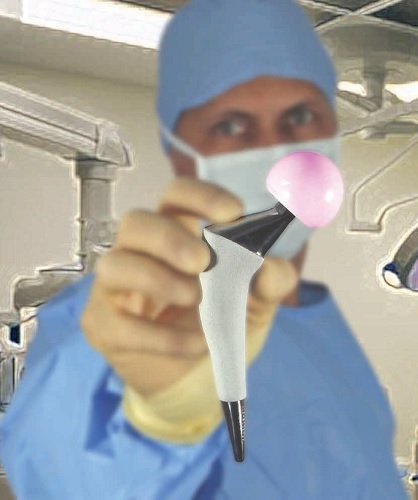 The design process involves close cooperation between the ordering surgeon and SCP’s engineers.